Every agency in the entertainment world must have one or more artists who bring the greatest success to the company. Usually, the artist already has a big name and becomes the biggest support for the agency. Who are the artists? Apink becomes the top-earning artist at Plan A Entertainment. Another group who is under the same agency as A-Pink is VICTION. 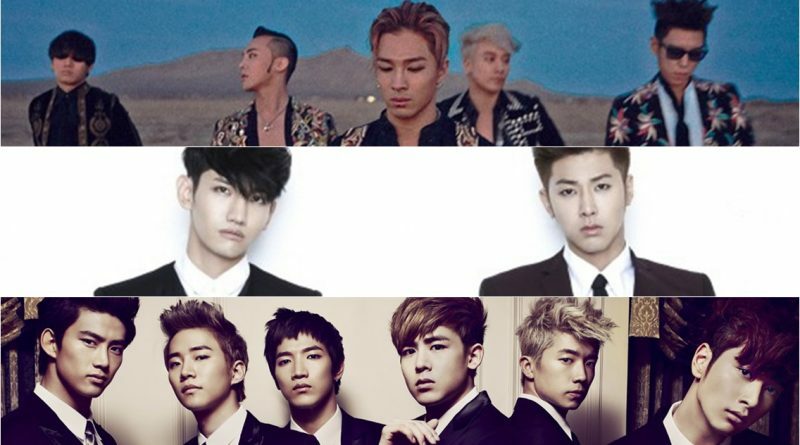 As we already know, TVXQ belongs to one of Korea’s biggest agencies, SM Entertainment. 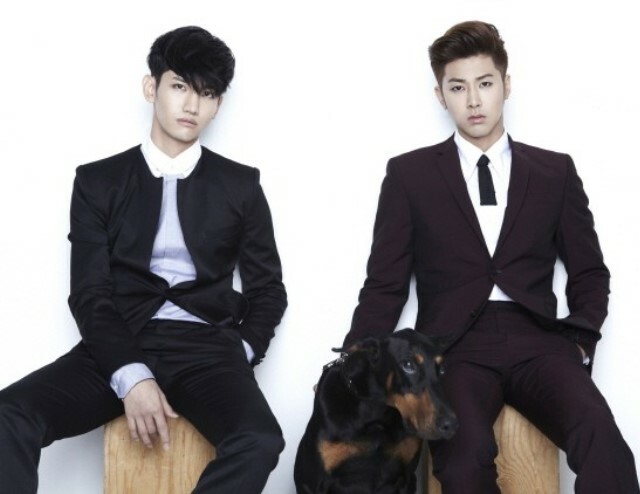 Although SM produces many popular idols, TVXQ seems to have the greatest revenue for its agency. 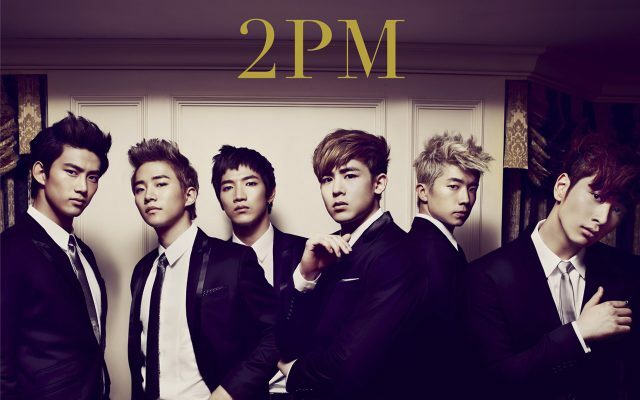 Rarely seen on television does not mean 2PM members are on hiatus. They are actually doing a tour around the world. This is what makes 2PM have the biggest income in JYP Entertainment. 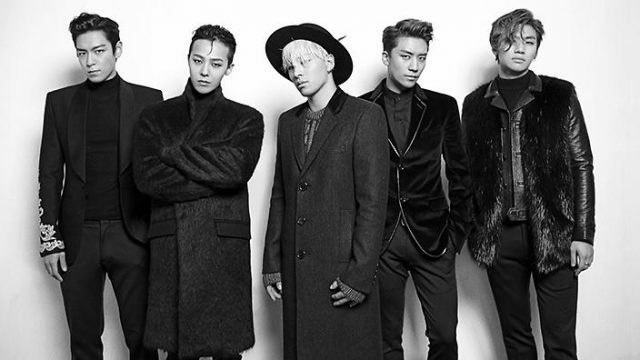 Big Bang is still YG Entertainment’s biggest source of income. One of the Yang Hyung Suk’s dearest artist is GD. In addition to being the leader of Big Bang, GD is also actively creating a song that become hits on the market.